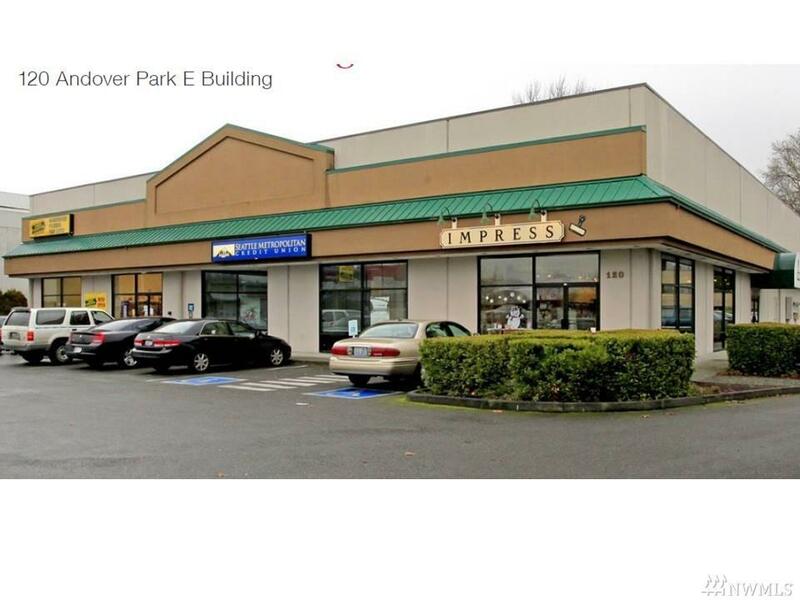 Commercial retail space for lease in Andover Park E. Currently occupied by Seattle Metro Credit Union which will be vacating the space in July 1, 2017. Across the road from Washington Place, the new hotel/retail/apartment building which will be the tallest building in Tukwila. Listing Courtesy of Great Earth Realty.